Export Country:Middle East, South Asia, Southeast Asia, Eastern Europe and so on. Applicable Range: It is widely used for product grading in mining, building materials, transportation, energy, chemical industry, etc. 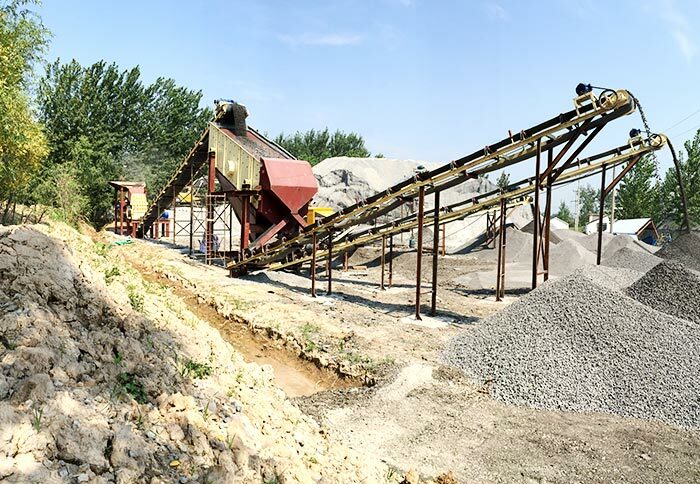 Vibratory feeder is the conveying equipment for bulk materials, which cannot only convey the fine materials with less than 5mm particle size, but also can transport large materials with above 1m size. 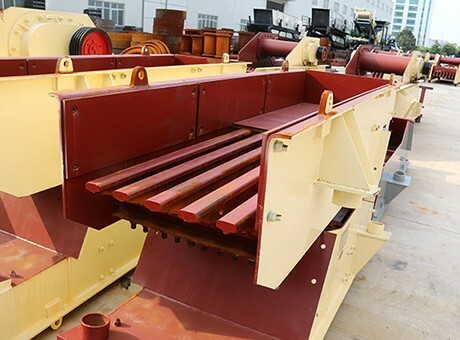 With its good adaptability, adjustable transmission capacity, uniform and continuous conveying functions, vibrating feeder is widely used in mining, building materials, chemical industry, metallurgy and other departments. 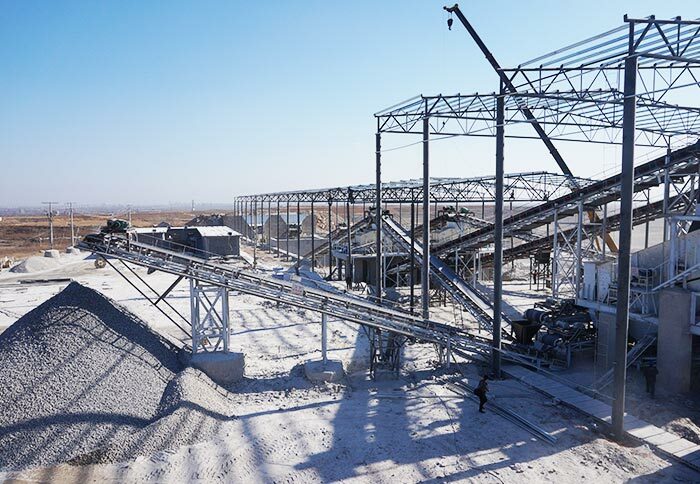 In cement industry, vibration feeders are often used for conveying bulk limestone and gypsum from the bottom of ore bin to the crusher with uniform feeding effect. 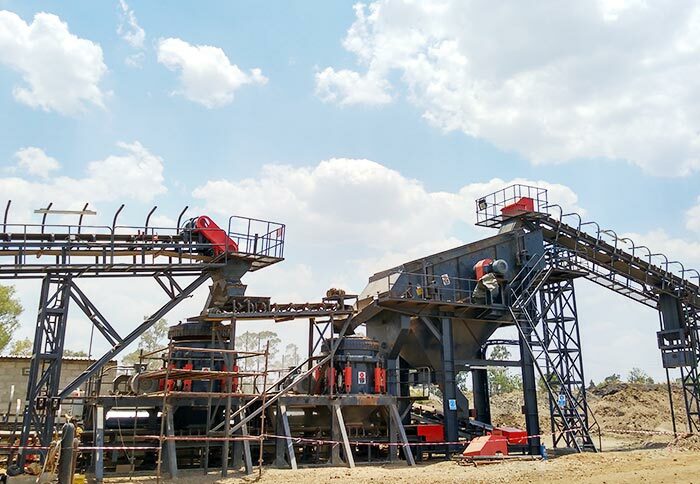 The new developed feeder has prominent advantages of great traction, low power consumption, small abrasion, less leakage, stable operation, reliable work, long service life and convenient maintenance. Different manufacturers are similar in the production process and structure of feeder machines. 4. Simple structure, convenient installation, reliable operation, convenient regulation, light weight, small volume, easy maintenance. When it adopts the closed structure, dust pollution can be prevented. 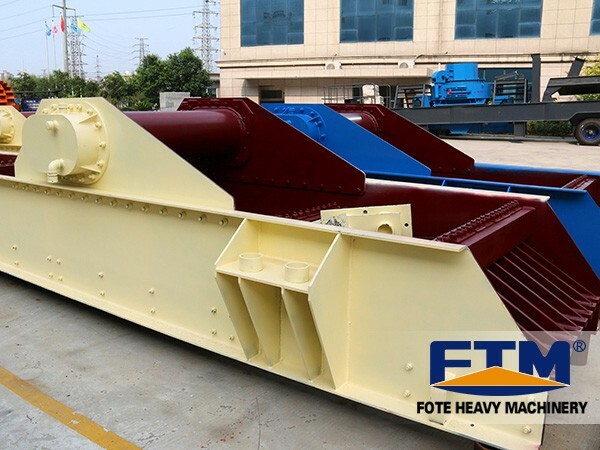 As an experienced feeding machine manufacturer, Fote Machinery has various types of vibration feeders for sale. 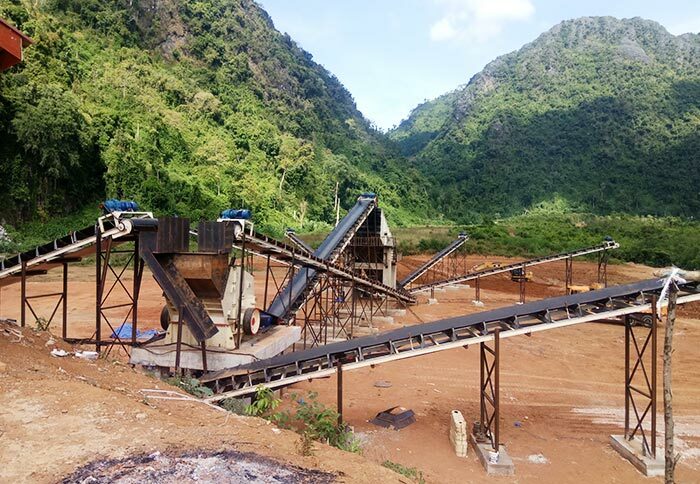 The vibrating feeder price in our company is reasonable in mining machinery market. Customers are warmly welcomed to contact us!